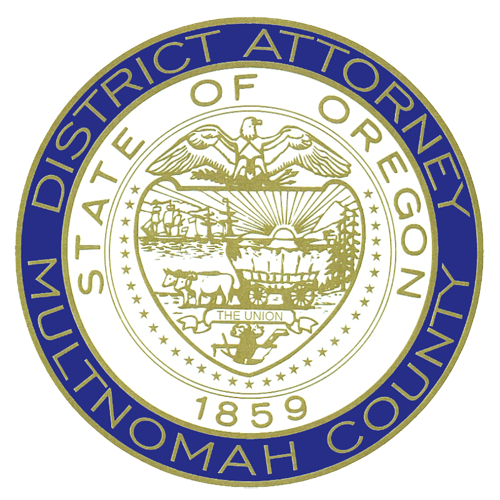 In July 2018, the Multnomah County District Attorney’s Office revised its policy manual. It was prepared to help staff provide consistent and high-quality services to the members of our community. The policy manual is available to all office personnel. All employees are expected to be familiar with the contents of the manual and refer to with frequently as they perform their duties. In the interest of transparency and accountability, the District Attorney’s Office is providing a copy of the policy manual on this webpage. The manual, and this webpage, will be updated periodically. To download an official copy the policy manual, please click here.